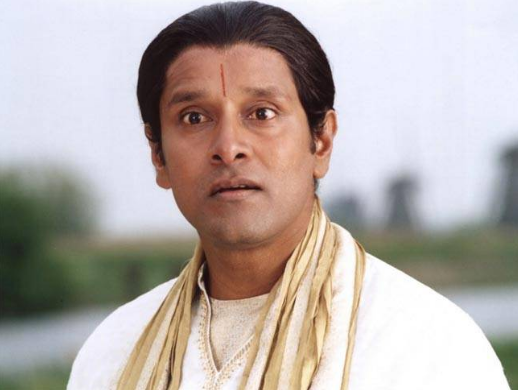 One of the most sought after actors in Tamil cinema, Vikram is the most versatile actors industry has seen. Actor Vikram, popularly called as Chiyaan Vikram, made in debut in films in the year 1990 and in these 27 years he has risen to stardom the hard way. 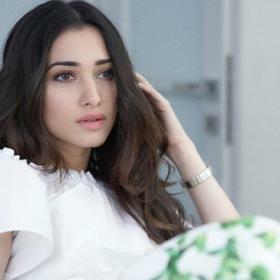 His debut film, En Kadhal Kanmani, bombed at the box office but that didn’t affect the actor an inch. He kept trying and didn’t give up. 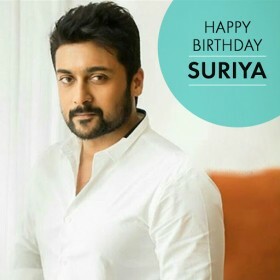 He kept getting work in television and Telugu films as supporting roles. He grabbed all the opportunities that came his way and made the most of them. But that wasn’t making him happy and helping him get to where he dreamed of. And in 1999, everything changed for Vikram. Sethu, directed by debutant Bala, released and Vikram became a sensation soon after the release. The nation took notice of the method actor and appreciated him for his acting prowess. Vikram essayed the role of Chiyaan, a macho and violent college student. 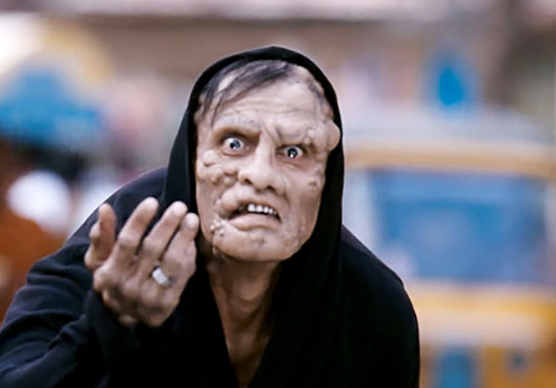 Post the release of the film, Vikram became Chiyaan Vikram. And there was no looking back for Chiyaan Vikram. 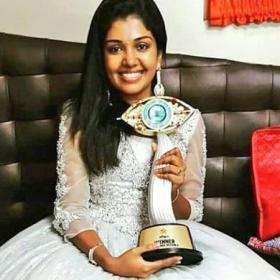 And Sethu laid the platform for a star in the making. 27 years later, Vikram is one of the big names in the South Indian film industries. We take a look at the films that made Vikram the Super Star that he is today. Vikram played the role of Chiyaan who is a college rowdy who falls in love with a girl and that changes his life. Post Sethu, Vikram was popularly known as Chiyaan Vikram. Vikram recived Tamil Nadu state award for his performance in Sethu. 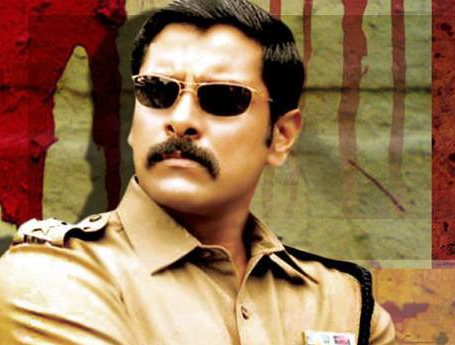 Portraying the role of an Asst., Commissioner of Police, Vikram got into the skin of the character in Saamy. Vikram’s versatility was applauded by the viewers and critics praised Vikram’s performance. Directed by creative master Shankar, Anniyan is the story of a man a with multiple personality disorder. Vikram’s performance as all the three characters – Ramanujam, Remo and Anniyan, took his stardom to the next level. Another directorial venture of Shankar, I required Vikram to go through physical transformations and he did it to the T. His portrayal of a body-builder was prodigious. His delivery in the role of a deformed dwarf man was astounding. 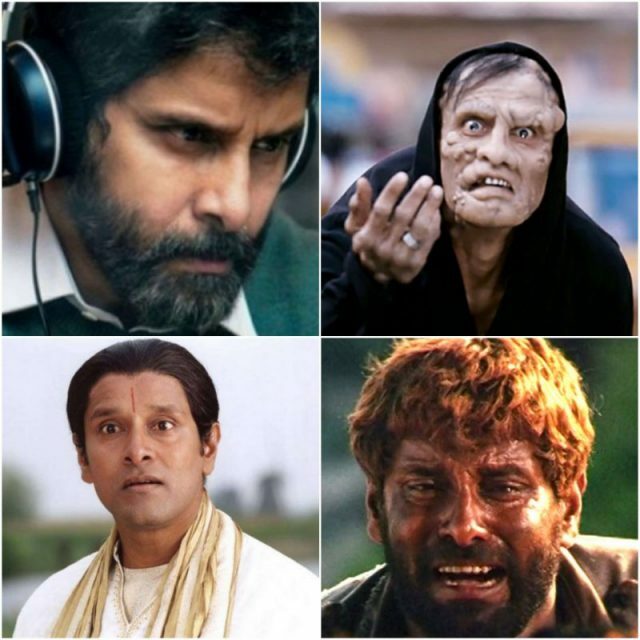 These were few movies from Chiyaan Vikram’s career that made him the Super Star. 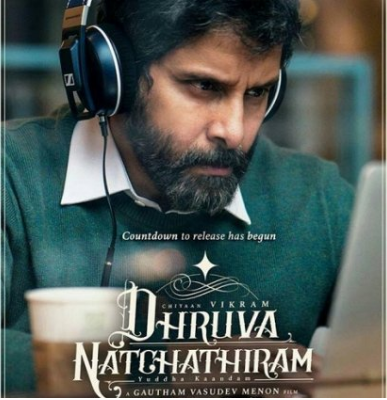 Vikram is currently working on a film titled Dhruva Natchathiram which is being directed by Gautham Vasudev Menon. 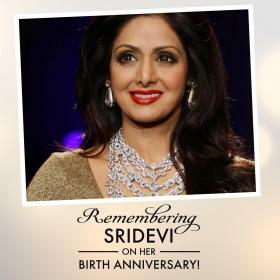 This is the first time they are collaborating and expectations are sky-high on this project. Which one is your favourite role?? Let us know in the comments below. he is such a wonderful actor ! sad that he doesn’t get what he deserves !